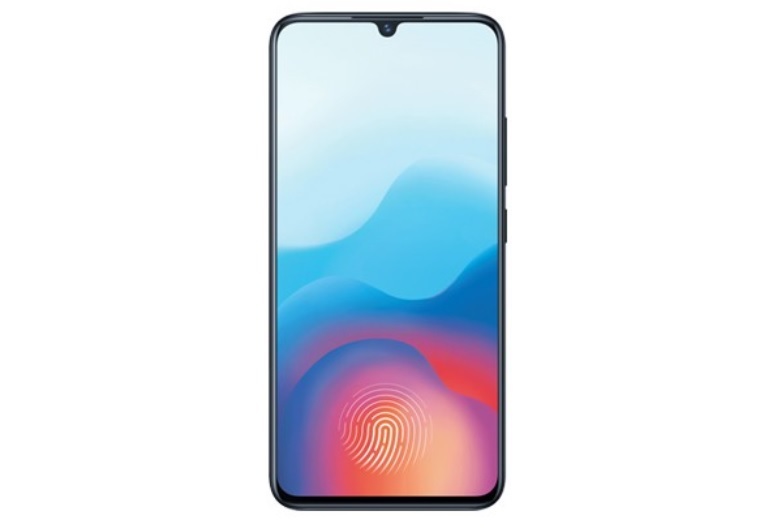 Last year Vivo launched a number of devices with a waterdrop Notch including, Vivo X23, Vivo V11 and Vivo Y95. Now a new official poster has confirmed that Vivo will be launching its first smartphone of 2019, on January 24. The poster reveals that Vivo will hold an event to launch a new phone on January 24 in China. 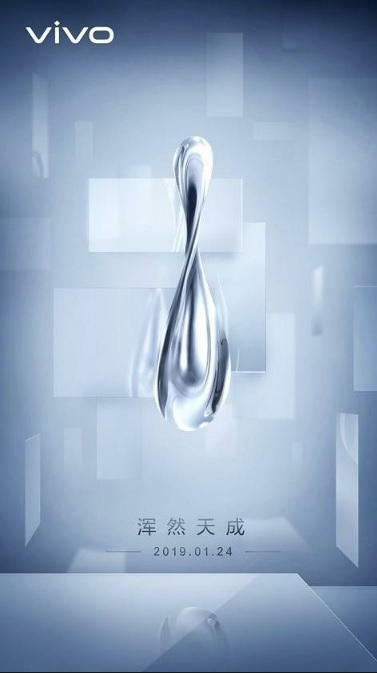 The upcoming Vivo phone is most likely to be called Vivo Waterdrop and there might be some new feature coming with the phone as well. There isn’t much information available about the upcoming Vivo Waterdrop phone. However, tipster Ice Universe on Twitter recently shared a teaser image of the upcoming phone. 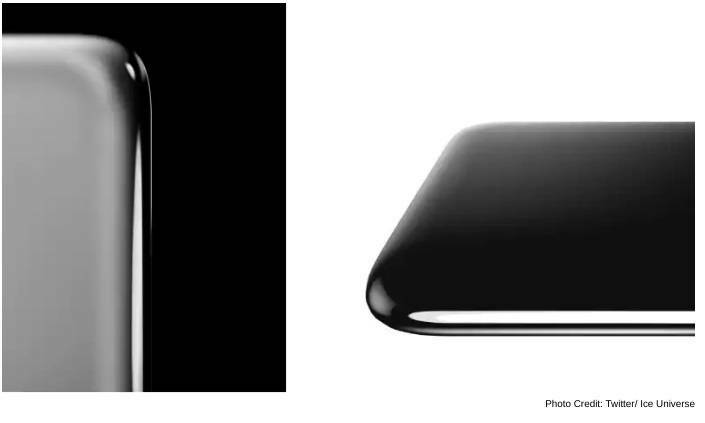 The image which you can see below reveals the upcoming Vivo Waterdrop phone to feature a bezel-less full view display. Other than a glimpse of the upcoming device we couldn’t scrap anything else from the shared image. However, we will be getting more info in the coming days.